53nd Baeksang Arts Awards 2017 : most popular actress in a drama nominees list. 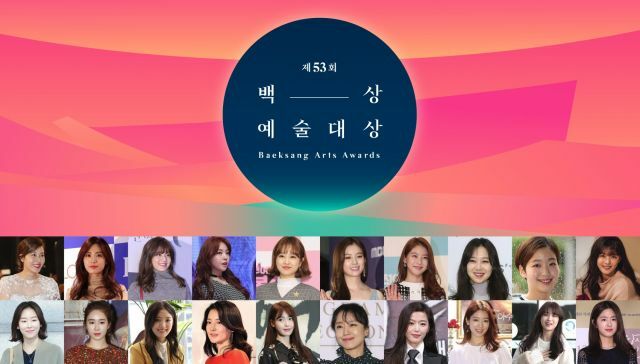 Current results on the 53nd Baeksang Arts Awards 2017 Awards website. To vote use the Android and iOS 2017 Baeksang Arts Awards apps (Search for "BaekSang Arts Awards"). You can vote until April 28, Midnight Korean time.